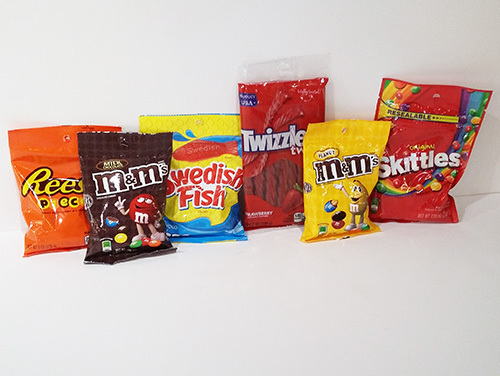 Give Your Student a Pick Me Up with a Bag of Candy Treats! Your first week of classes are in the books. Hope you had a fantastic week! We are missing you like crazy but know you are killing it! So proud of you baby girl. We love you to the moon and back!